Published October 19, 2017 by the American Journal of Public Health (AJPH). 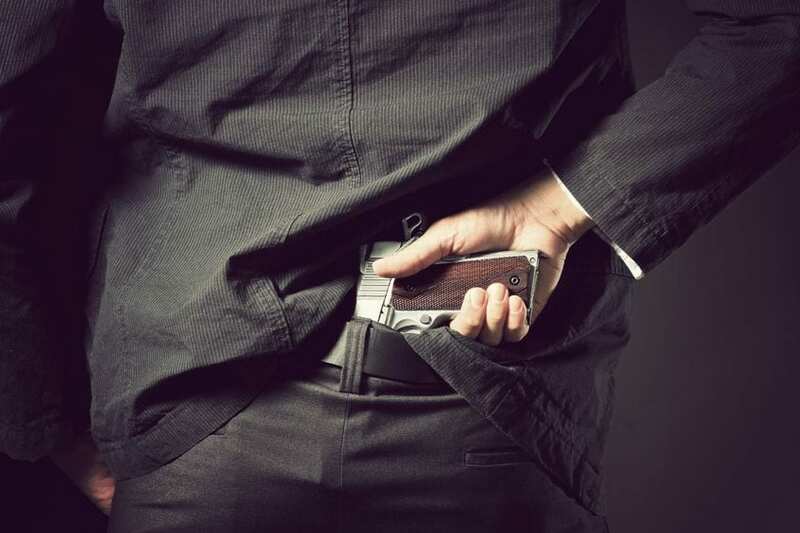 The following study represents the most recent and comprehensive study of murders committed by concealed-carry permit holders, mapping out the changes in state concealed-carry permitting laws over time and total firearm-related homicide rates between 1991 and 2015. Conclusions. 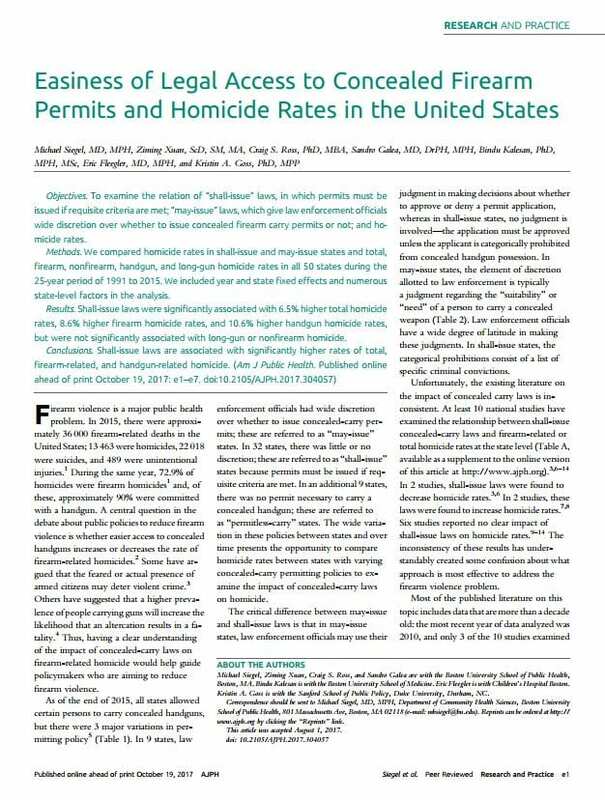 Shall-issue laws are associated with significantly higher rates of total,firearm-related, and handgun-related homicide.